IDW Publishing is launching a new Ducktales comic series this summer to coincide with Disney XD's rebooted animated series. 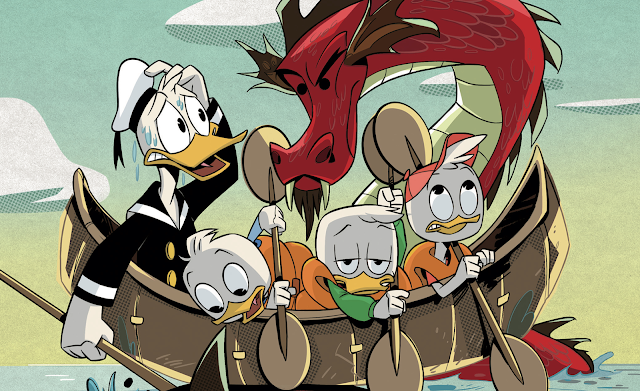 A first look trailer was released about a month ago and a second season has already been greenlit by Disney. The new comic series will debut with Issue #0 in July 2017 and match the style of the new cartoon. 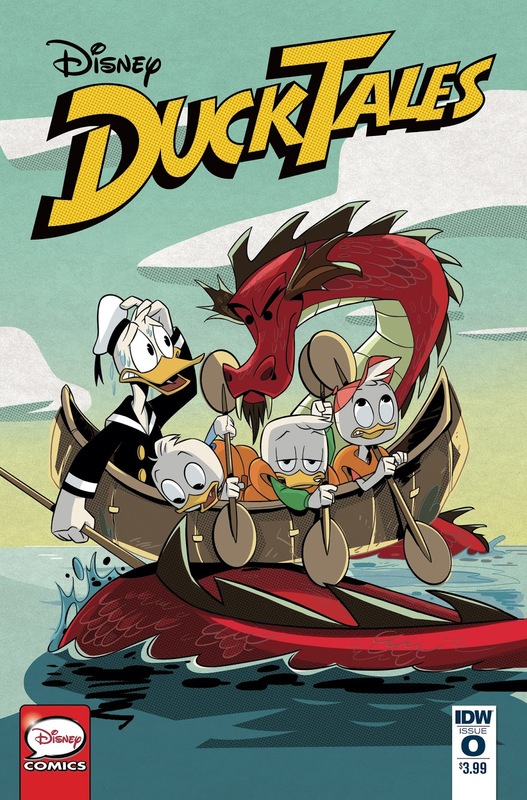 Featuring familiar favorite characters like Uncle Scrooge and Donald Duck, plus Huey, Dewey and Louie, this comic series will be modeled after the highly anticipated new animated series coming this summer, which has already been picked up for a second season in advance of its premiere. Their comic book tales will kick-off in a #0 issue this July for $3.99, providing the perfect jumping on point for both longtime fans and newcomers.